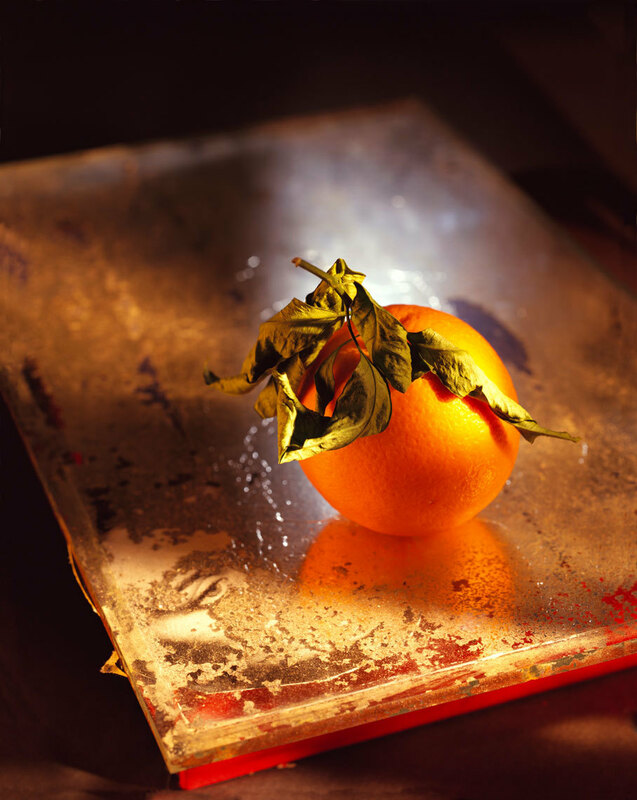 The Orange of Substance - Still life of an orange on an old distressed mirror as background photographed on 4" x 5" film. This is one of my New Years day photographs. On the first day of January every year I try to make a photograph because a Japanese friend once told me to do what you wish to be good at for the rest of the year.